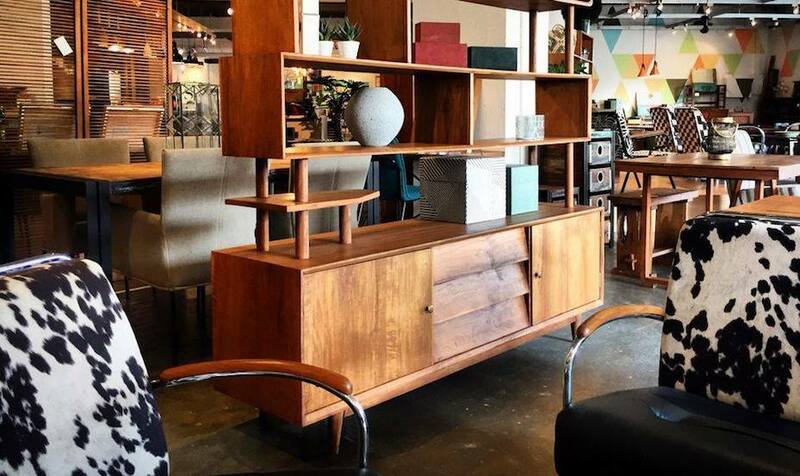 Mid-century meets modern: Journey East has the coolest collection in the city. Photography: Journey East. Hello, #homegoals. We let you in on where we REALLY shop in this guide to the best furniture and decor stores in Singapore. IKEA, we love you, but there’s only so many BILLY bookcases and POÄNG chairs a home can have. Time to up your furniture game, because we’ve let you in on the city’s all-stars of furniture and home accessories. 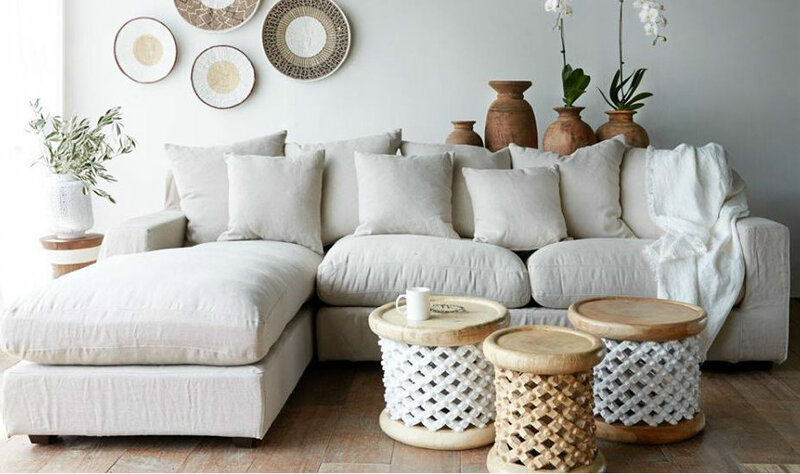 Check out our real faves and the best furniture stores in Singapore, right here. It may have started as a unique vintage and retro furniture store (each one-of-a-kind and handpicked, mind you) but Journey East (pictured top) has gone above and beyond its initial rep. 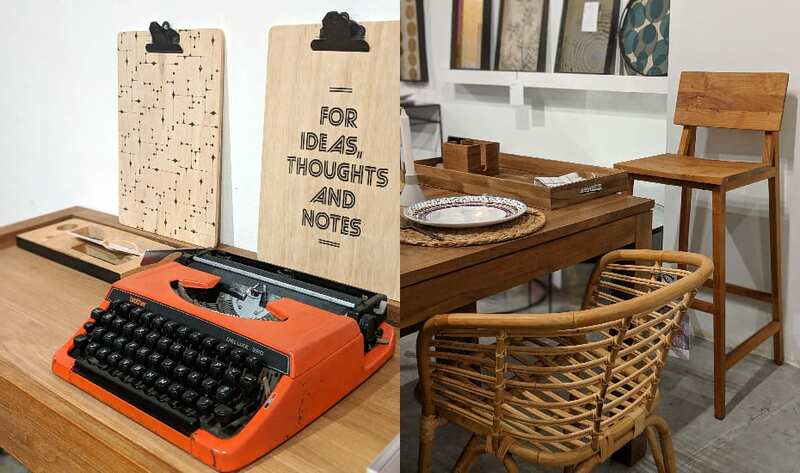 This Honeycombers fave doesn’t just curate eco-friendly reclaimed teak wood furniture from around the world; it also sources retro and vintage furniture, industrial-style iron and wood furnishings as well as designer furniture home decor. We can’t stop raving about our cool coffee tables and refurbed art deco chairs we snapped up from the showroom. Come visit us at Honeycombers HQ for a peek! Journey East, #03-02, Tan Boon Liat Building, 315 Outram Road, Singapore 169704, p. 6473 1693. We’re seriously swooning over this new brand and founder Anna Layard’s impeccable style. Layard Interiors’ rattan chairs, coffee tables and lounges are making all our tropical fantasies come true – the collection, which extends to beautiful decorative items from bamboo trays to capiz shell bowls and textiles, is handmade by artisans in Java and the pricing is incredibly tempting (napkins are $5 and for that fab chair you see above is $375). This is one of the most unique and exciting sources of tropical style in town, we say. 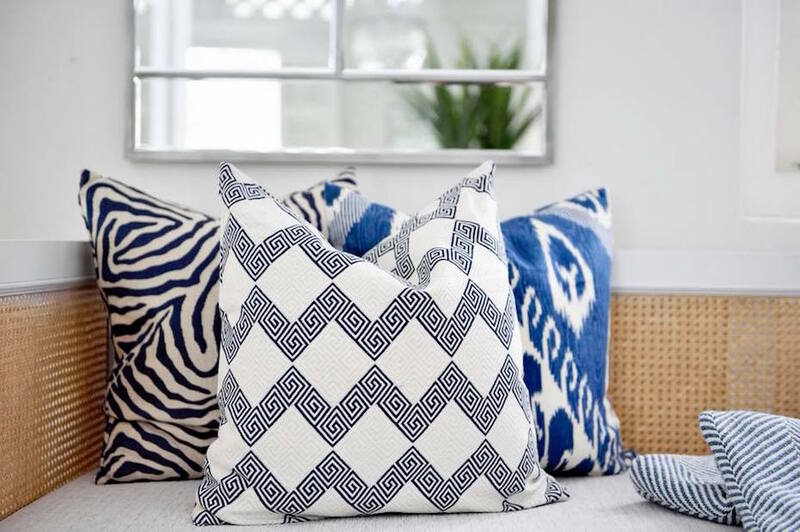 Follow Layard Interiors on Facebook to shop online and get news on the next open house. 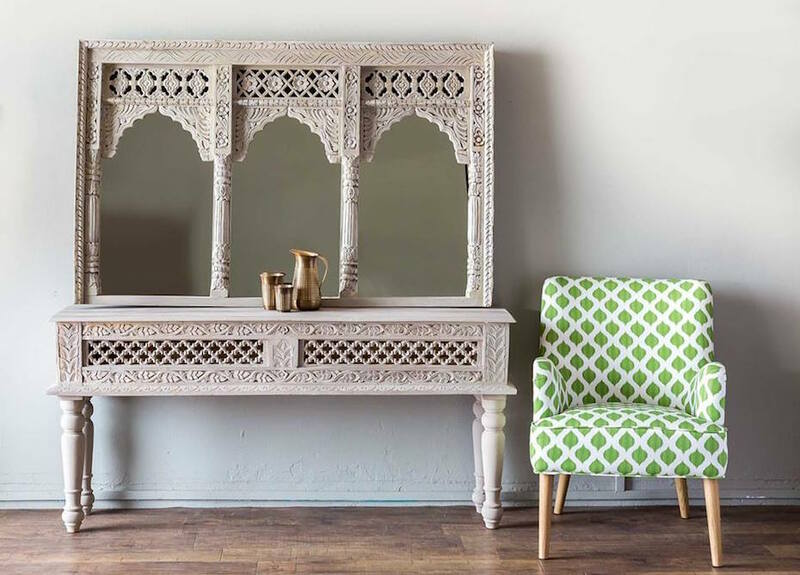 Owner Geri Murphy has great taste – evidenced by Originals’ range of furniture, which feature natural teak wood, vintage Indian and Indonesian pieces remodelled into stunning, contemporary designs. You can also take your pick of soft furnishings from Korla and handpicked accessories from all over Europe and Asia. Originals, 896 Dunearn Road, #02-03, Sime Darby Centre, Singapore 589472, p. 6471 9918. 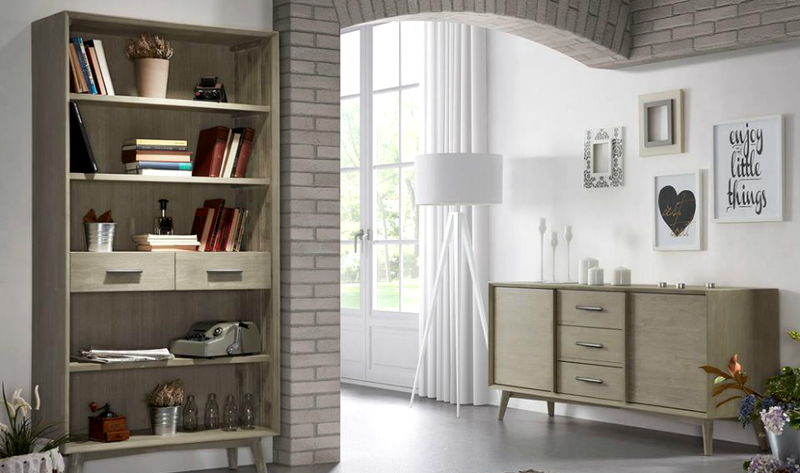 Grey and Sanders specialises in solid wood furniture that tells a story. Photography: Grey and Sanders. If you’re a serial furniture browser online and in real life, add Grey and Sanders to your list. The online store is excellent, with a catalogue that allows you to take a peek at its range of chairs, tables and storage designs from several angles. But we can’t resist seeing a good collection in the flesh, especially when there’s luscious old-growth wood and luxe Italian leather involved. Another reason to visit the showroom in the famous Tan Boon Liat building? Grey and Sanders’ collection of solid wood slabs that you can choose from for a statement dining table that’s all yours: there is, after all, an in-house workshop here, and anything can be customised. Impressive! Tropical vibes all day, every day. Photography: Elements Concept. 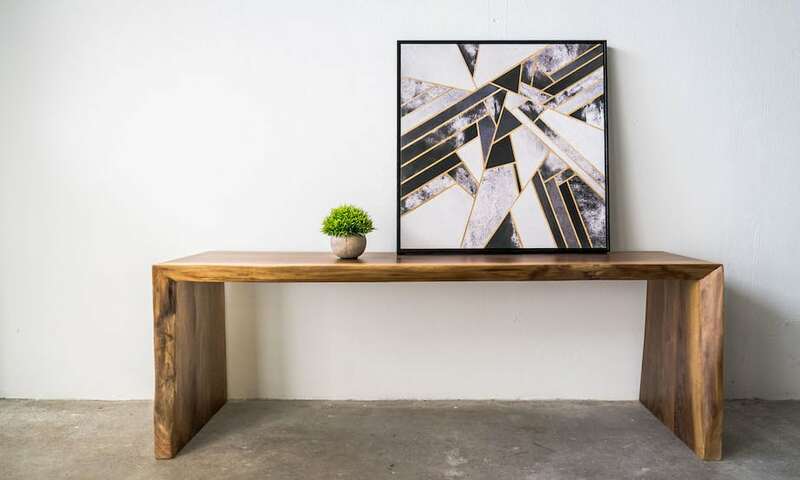 Add a tropical touch to your home with furniture brand Elements Concept. With careful attention to quality and detail, it prides itself on affordable, one-of-a-kind pieces handmade in their own workshop. 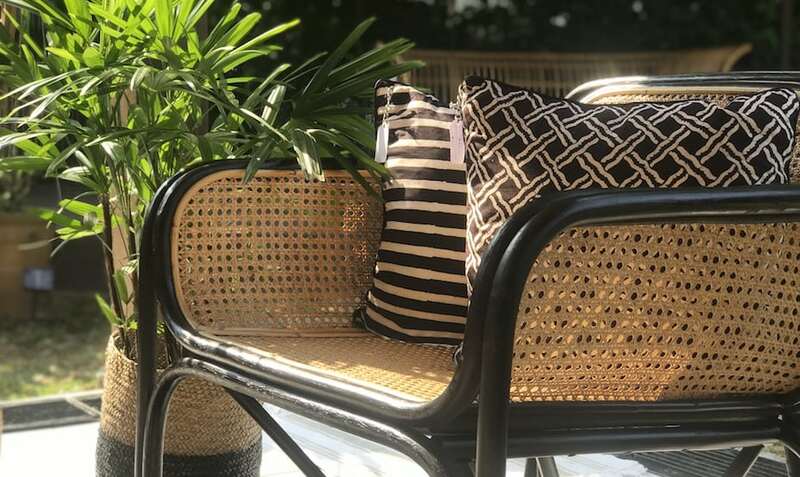 Combining Dutch design with Indonesian craftsmanship, it specialises in handcrafted furnishings and accessories using raw materials: think teak, bamboo and rattan. Elements Concept, available online and at stockists The Attaby Collective, and Badger & Fox. 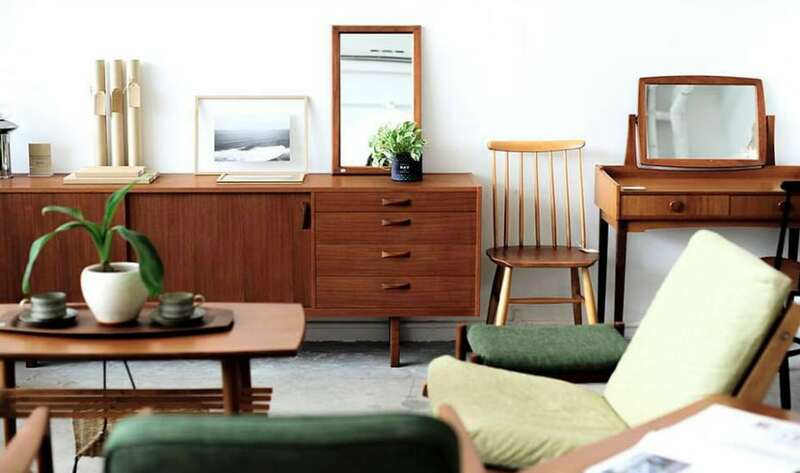 Möbler has to be one of the city’s best-kept secrets: if you’re a Scandi furniture lover with a thing for vintage, this is your own personal heaven. The Upper Thomson showroom is packed with handpicked, rare vintage pieces from the 30s – 70s as well as older antiques. You’ll need to set aside some serious time to take it all in: alongside beautiful solid wood tables and vintage Scandi statement chairs, expect gems like vintage pottery, old maps, mid-century teak mirrors and cool vintage glassware. Founder Emilie Heden personally sources it all from Sweden, where she’s originally from, and she has damn good taste. Love wood pieces? There’s a range of options from tables to trays. Impeccably designed, functional, and sustainable to boot; Soul & Tables definitely ticks all the right boxes – we’ve already told you the full story on this brand, which you probably know under its former name, Ethnicraft Online. You’ll still find beautiful solid wood furniture under the Ethnicraft brand, which is now joined by the likes of Notre Monde, whose handcrafted unique pieces are inspired by cultures around the world, French brand Fermob’s outdoor furnishings and The Grey House, known for luxurious rugs made in India. Fab furniture and decor aside, the customer service here is top-notch with free delivery, complimentary disposal services, flexible return policies (at no charge!) and discounts for purchases above $2,000. Soul & Tables; Tan Boon Liat Building, #02-01 and #02-03, 315 Outram Road, Singapore 169074. Trip out at this indie concept store, as vintage enthusiasts Marko Yeo and Tawan Conchonnet bring you classic Scandinavian designs from the 40’s all the way to the 70’s . 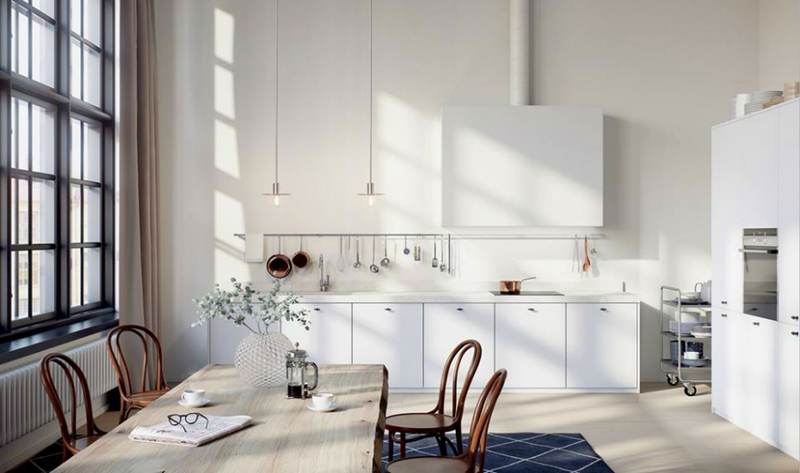 You can expect furniture pieces with clean, subtle forms from big names such as Hans Wegner, Børge Mogensen, and Ynge Ekstrom, all of whom are pioneers of Danish modern furniture. Known for bringing fab furniture to homes in the US, we were beyond stoked when Crate & Barrel made its way to Singapore with a mammoth 5-level retail space at Orchardgateway. This eco-conscious retailer has everything your home would ever need, from nifty kitchen gadgets to rugs, outdoor furniture, and stylish servingware. Crate and Barrel, #04-21/22, #03-25 ION Orchard, 2 Orchard Turn, Singapore 238801, p. 6634 4222. This lifestyle store is chock-full of fab furniture and home accents that’ll tempt any home décor enthusiast. Homeowners with a hankering for heritage will especially love the British, Dutch, and Portuguese-influenced Colonial range and the Recycled & Reclaimed Wood range salvages from old windows, doors, and boats. Artful House, #08-04 Tan Boon Liat Building, 315 Outram Road, Singapore 169074, p. 8112 6127. 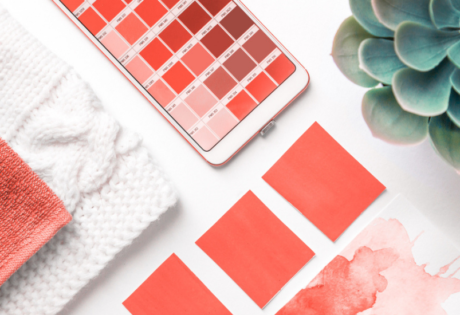 Dreaming of a Pinterest-worthy home? Styledeco might just be the answer to your abode aspirations. Here, a minimalist chic aesthetic reigns supreme with a covetable line-up of brands such as BODE, House Doctor, and HK Living. Plus points for not forgetting about the little ones: Styledeco’s kids range is beyond charming with pretty pieces like linen baby cot quilt and stylish display shelves. Ralph Lauren-chic meets East Hamptons prep, Bungalow 55 is a study in style and sophistication. Sourced from Australia, Belgium, and America, the store stocks a curated selection of chic side tables, lounge chairs and decor to really get the coastal theme going. Take a peek at Bungalow 55 founder Nina Beale’s home for some serious home goals. Bungalow 55, 501 Bukit Timah Road, Cluny Court #01-05A, Singapore 259760, p.6463 3831. Yes, Denmark’s biggest name in furniture is in Singapore and it brings a range of stunning furniture right to our shores – hurrah! Fans of the classic Nordic aesthetic, this store will definitely be up your alley. Every furniture piece here features clean lines and sleek silhouettes which are perfect for the modern home. BoConcept, #04-01 Paragon Shopping Centre, 290 Orchard Road, Singapore 238859 p. 6736 0777. Into Oriental style? Head down to Just Anthony at Serangoon; with a space of 15,000 square feet, this humongous Chinese antique store surely has what you need. Select from authentic Oriental antiques such as the classic double-door wedding cabinet, or blue-white porcelain plates and vases. Or if you prefer something majestic, then the highly detailed screen dividers will definitely not disappoint. Just Anthony, 379 Upper Paya Lebar, Singapore 534972, p. 6283 4782.
Who doesn’t love the clean, uncluttered Scandinavian aesthetic? Danish Design is 1,500 square feet of home decor paradise with the biggest names in Danish furniture under one roof. 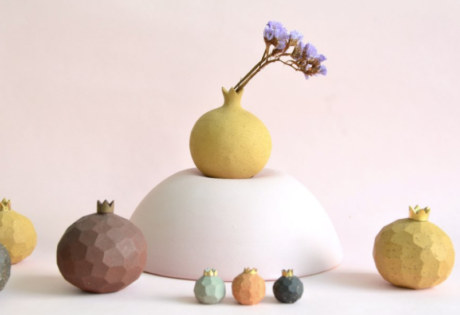 Erik Jorgensen, Manutti, Normann Copenhagen… you name it, they’ve got it. 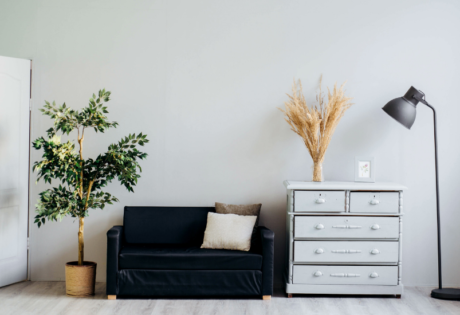 Products don’t come cheap, but you’re guaranteed quality and authenticity, so it’s a great option for those who want to invest in furniture. Danish Design, #06-03 Century Warehouse, 100E Pasir Panjang Road, Singapore 118521, p. 6270 8483. 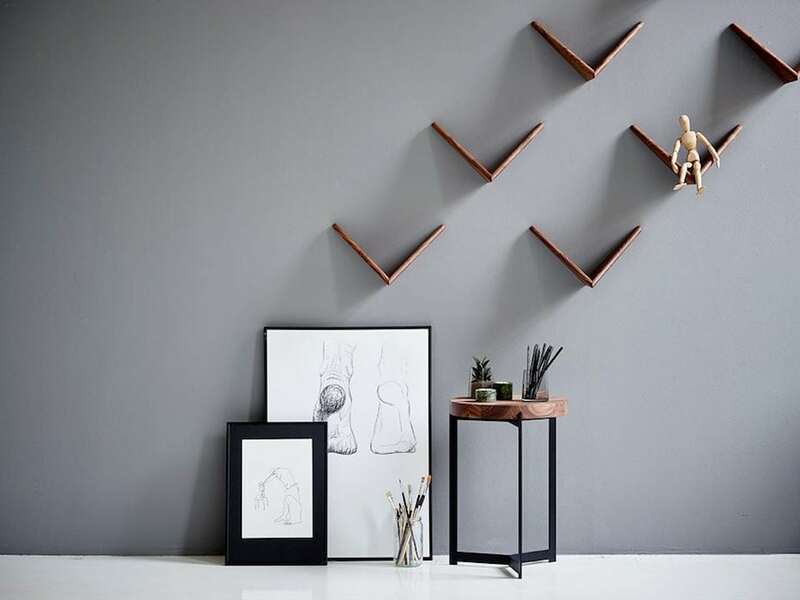 If one shop just isn’t enough to meet your Scandi-design obsession, take a peek at Danish Design’s sister company; Kuhl Home. 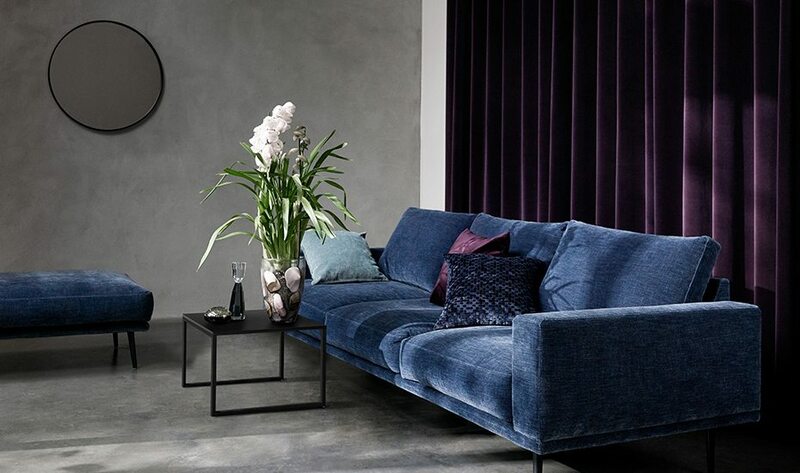 The modern designs, clean lines and muted palettes of world-renowned brands such as Bolia and Skovby are envy-inducing. With competitive pricing and products of the highest quality, that super stylish home you’ve been dreaming of has never been so achievable. 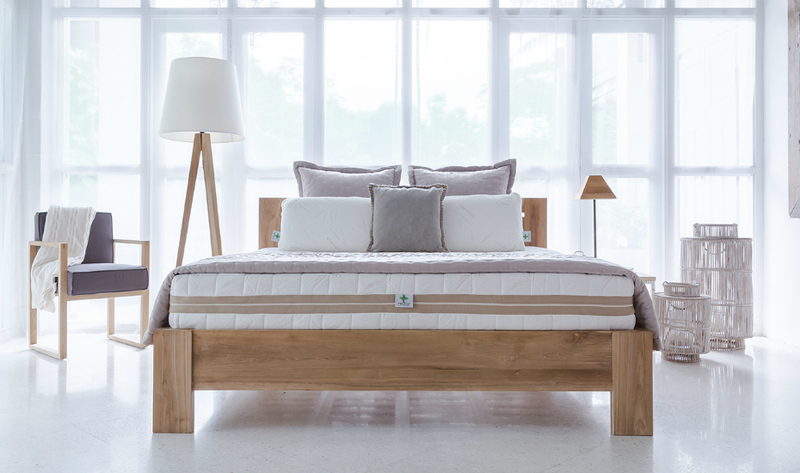 Kuhl Home,#01-01100E Pasir Panjang Road, Century Warehouse, Singapore 118521, p. 6878 0180. 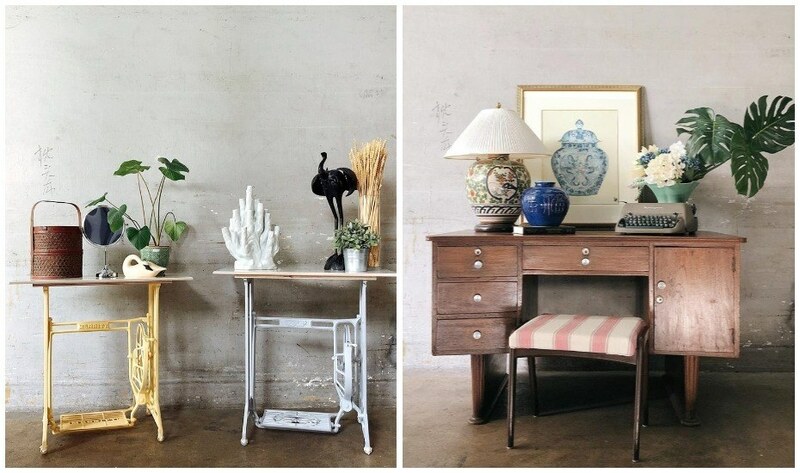 We’re in love with the pastel sewing machine tables. Photography: courtesy of Hock Siong & Co.
Don’t let its unassuming surroundings fool you; venture inside the cavernous warehouse that is Hock Siong & Co. and you’ll discover vintage treasures within. From Shanghainese rosewood chairs to Oriental screens and chinaware, it’s no surprise that Hock Siong & Co. has drawn many a discerning homewares lover to its door. Hock Siong & Co., 153 Kampong Ampat, Singapore 368326, p. 6281 8338. 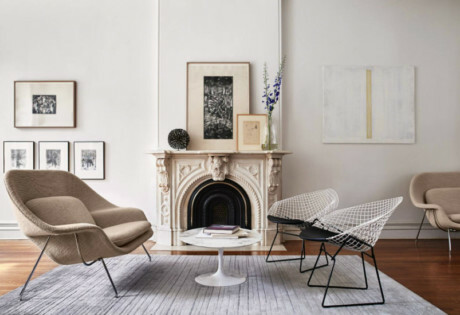 Can’t decide between modern or vintage chic? How about both? 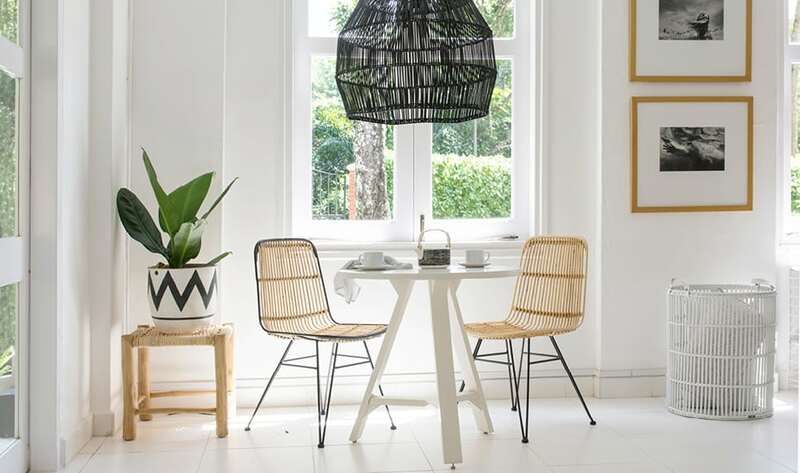 Nook & Cranny offers a diverse range of furniture designs; adorn your home with Oriental trappings such as the Chinese sideboard and ceramic stools, or go full grunge with their industrial dining collection. If you’re feeling adventurous, you can even mix and match to your heart’s content! Nook and Cranny,3 9 Changi South Ave 2, #02-02, Singapore 486352, p. 93831176. 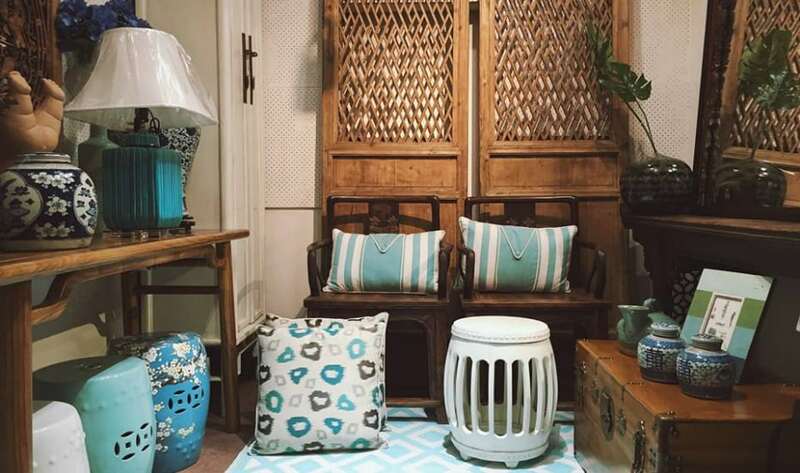 Vintage is still in vogue at Retro Colony with their made-in-Japan furniture and accessories. Be transported back to the early ’60s as you browse through their karimoku60 line of furniture, which features retro-esque pieces like the K chair seater and walnut-coloured television board. This one is almost too good to share, but we’ll still let you in on the hidden gem that is Taylor B. Packed to the brim with furniture and home accessories, the whopping three-level warehouse is a sight for sore eyes: think designer pieces by Ralph Lauren Home, Schnadig, and more at practically wholesale prices. New shipments arrive daily and stock moves quickly, so when something catches your eye, nab it immediately! Taylor B., 43 Keppel Road, Singapore 099418, p. 8469 7705 or 9177 000, e. taylorbdesign@gmail.com. 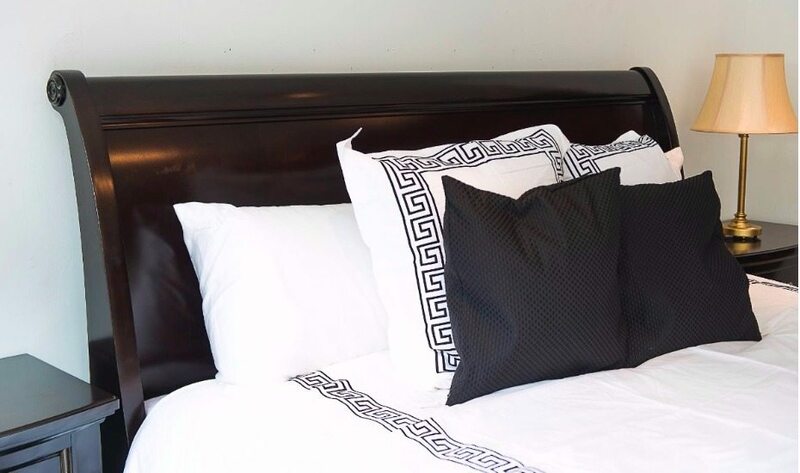 If your bed is giving you the ol’ toss and turn, we reckon European Bedding has what you need. Specialising in breathable latex pillows and beds, this sleep expert lets you customise your bed, from the pillows to the frame, for tailored comfort. Say goodbye to sleep woes and fitful nights! European Bedding, 32 Eng Hoon Street, level 2. Singapore 169780, p. 9654 3228. Or let’s take things to the next level: invite us into your inbox! 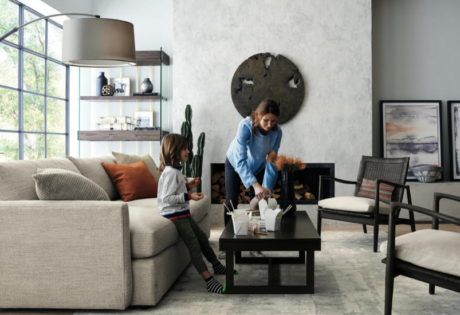 Design your dream home at Crate and Barrel’s New Home Fair! Trendy CNY decor coming your way! Furniture hunters, are these stores on your list?